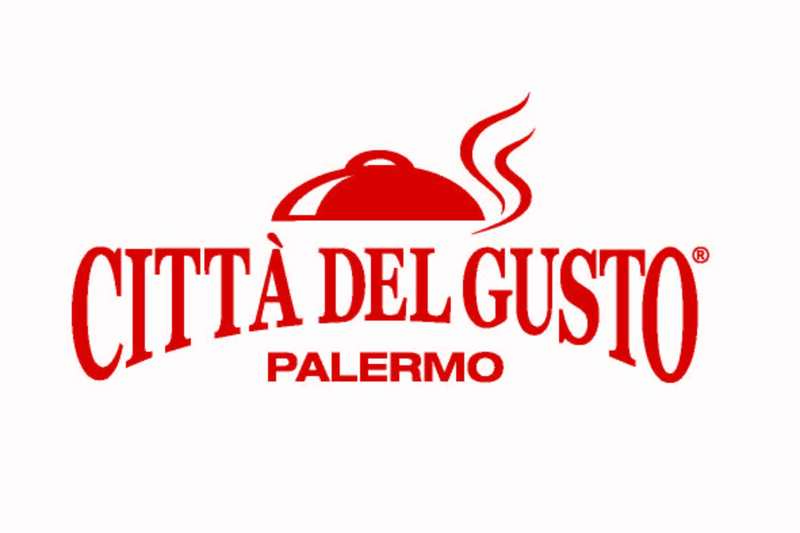 “Città del Gusto Palermo” is a cooking school headed by Gambero Rosso and is located right in the heart of the city at ''Palazzo Branciforte'' . The school offers opportunity to , passionate inspired persons , determined to participate in this course led by ultimate excellent professionals selected from Gambero Rosso Academy. Cooking for the passionate, that's why it's opened to all, it includes the presence of a renowned chef who guides the participants through lessons by providing original gourmet recipes , he shows the various steps with the recipes and at the same time monitors all the participants who are required to produce with similar recipes , it's a complete unique way of allowing the participants free flow to operate independently, without any pressure and thus have the possibility to prove what they've learned in the meantime. Once the dish is ready , the chef starts tasting the individual end products, accompanied with a glass of wine. And there You have it , a cooking lesson which creates more than just a great formative atmosphere, but also an unaccustomed place where one can experiment the form of conviviality , true spirit in competing and above all having fun by dedicating our quality time to follow our passion and it's all taught in an informal atmosphere with a simple method which is purely educational and friendly as well. 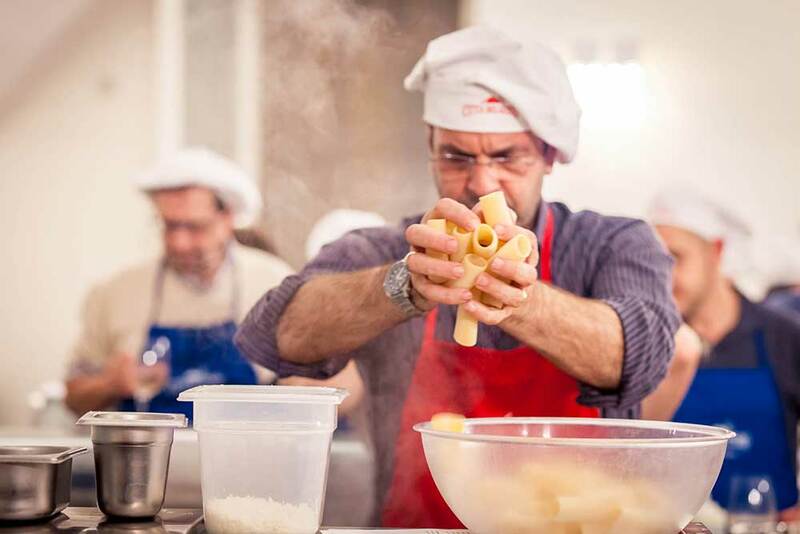 Cooking at Hoc : from € 80,00 to € 250,00 based on the number of participants.